ThemeParkMama: Talenti Gelato Ice Cream! Worth Every Penny! Okay I love ice cream and I have seen some which I thought was pretty pricey in the market but one of the brands I thought was a bit high for ice cream was Talenti. 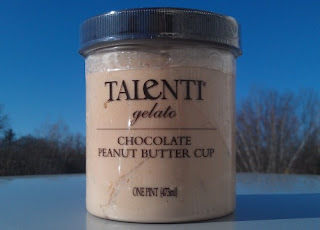 Well I had a chance to finally try Talenti and wow its worth every penny! This is by far the best ice cream I have ever had and I love to try new ice creams which when I had the chance to try this I kept it to myself because it was my special treat. I was in heaven with the first bite. The Talenti ice cream is so rich but not sweet rich but full realness rich in flavor. 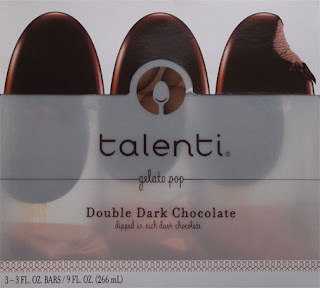 Talenti has pints and ice cream bars I figured I would help my self to one of each, I bought the Talenti bars which I had picked the Double Dark Chocolate Pops.....................WOW if your a chocolate fan you have to try these! There is no word for how wonderfully amazing these were. The Double Dark Chocolate Pops only come in a 3 pack so there is one to share (maybe????) and one to fight over which of course I won because I snuck out to the garage and ate it : ) The Double Dark Chocolate Pops are exactly that, layer after layer of chocolate soooo good! Great for a summers day! The other product which I had purchased was the Coffee Chocolate Chip pint which was for myself only! I ate about half before the kids had found me which then I reluctantly shared with them lol. 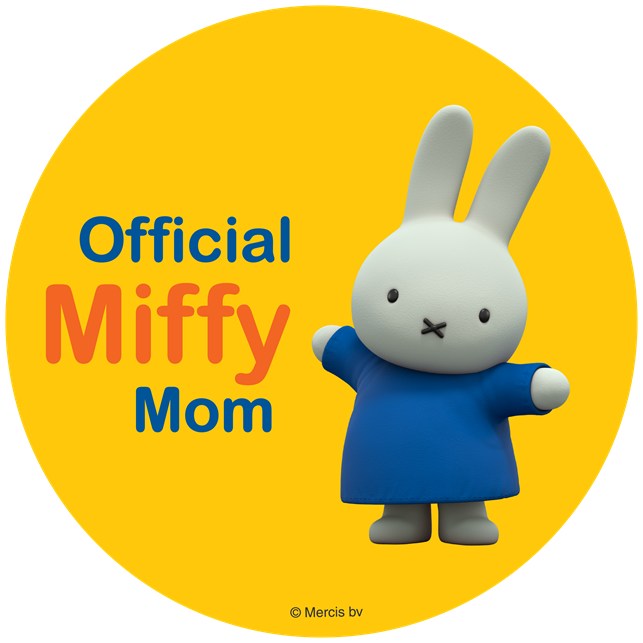 My kids and I really enjoyed it, it was very rich in coffee flavor and I loved how it had chocolate chips throughout which really complimented the coffee flavor. I also had purchased a pint of Chocolate Peanut Butter Cup I had bought for my husband he is a huge Reese's butter cup fan so I figured it would be close to the same only in ice cream..........I was right! He loved it and wants me to pick up more. Before he had finished it off I was able to get in a taste and wow it was good. The Chocolate Peanut Butter Cup focused more on the peanut butter taste which is what I enjoy I don't mind the chocolate but its always so rich with Talenti it was rich but in peanut butter. I have defiantly changed my thoughts on what I feel is over priced products because sometimes you actually get what your paying for and with Talenti Ice Creams I feel I got well worth my money. You can see all the flavors which Talenti carries by clicking here. Also Talenti has Gluten free, vegan and even dairy free treats! The Chocolate Peanut Butter Cup pint is a gluten free product! You can find Talenti in most major retail and grocery stores.